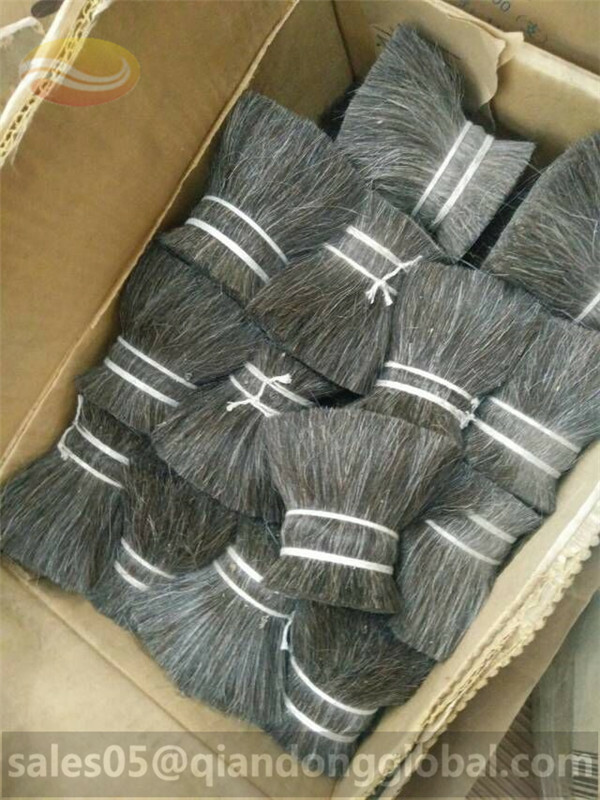 Animal hair was perfect for brush bristle. 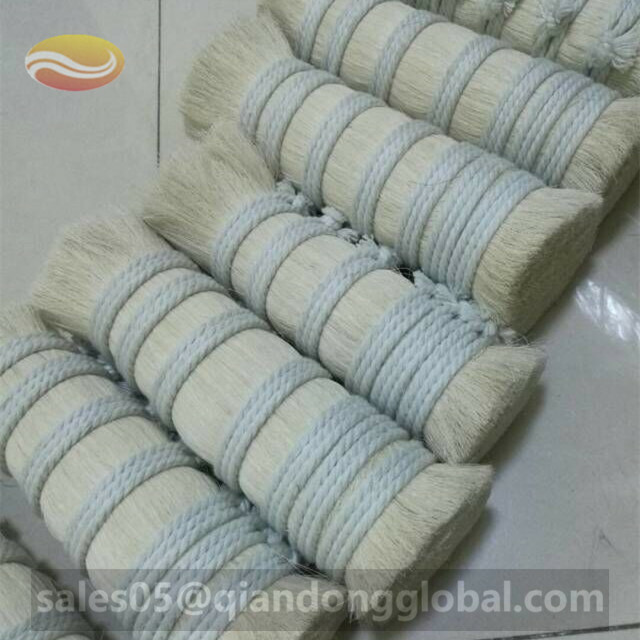 We introduce some coarse animal bristle to you. 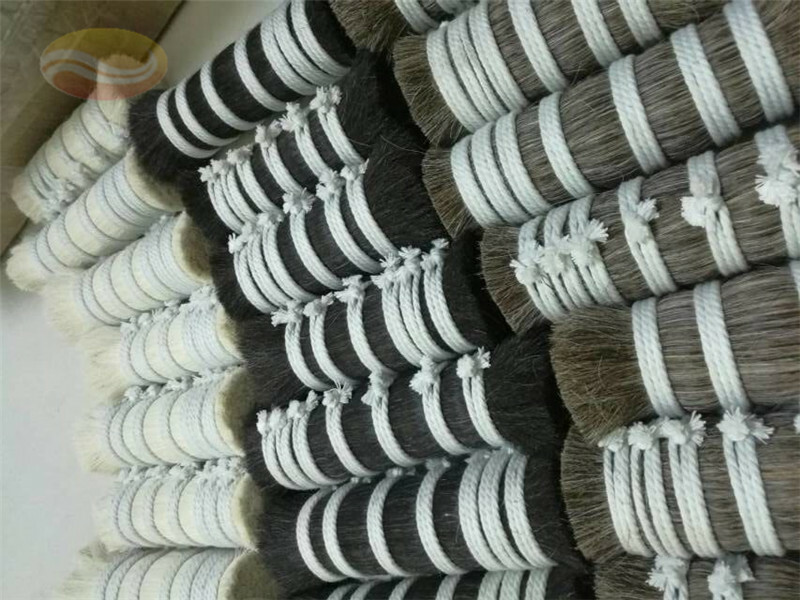 Coarse animal hair is distinguished from fine animal hair. Such as Goat Hair, Badger Hair, Horse Body Hair, cow ear hair, weasel tail hair and so on. We refer to horse mane and tail hair, ox tail hair, Boar Bristle. 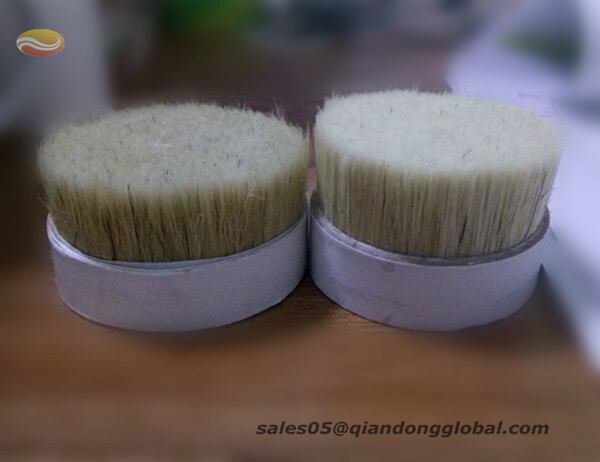 These animal bristle often used by manufacturers to make brooms, Paint Brush, industrial brush and so on. 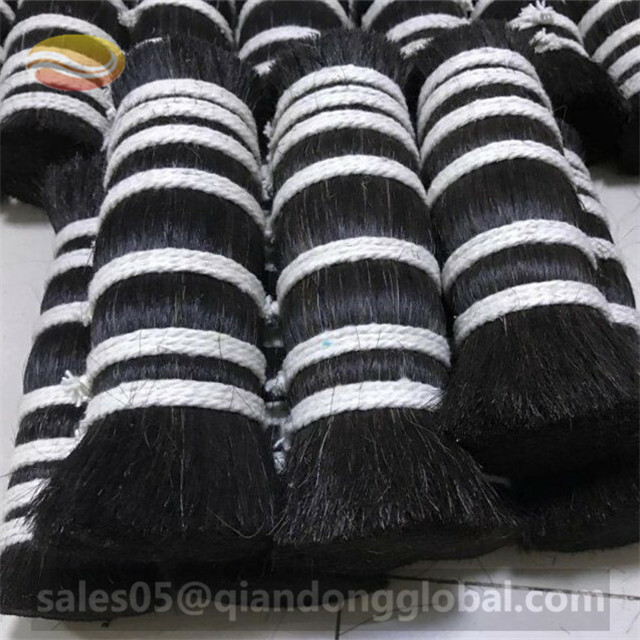 Sometimes these hair are combined to make brushes for the purpose of different softness and application. 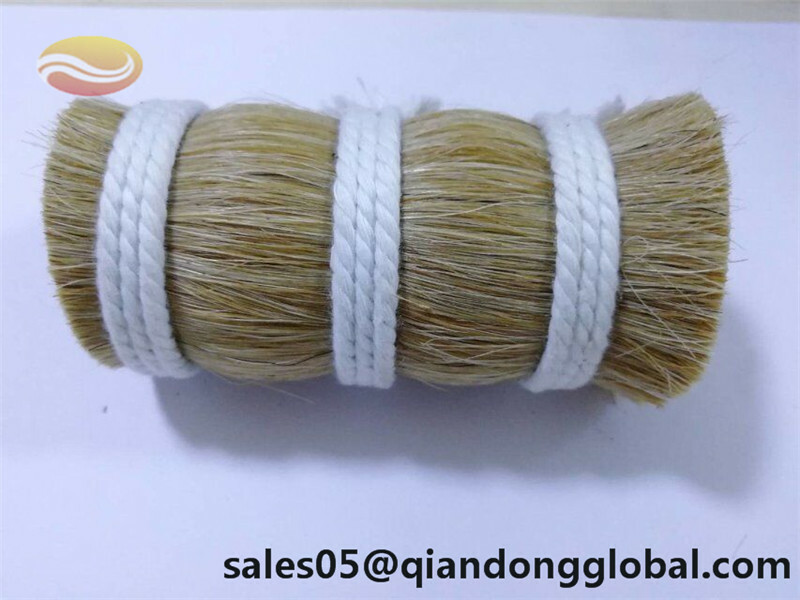 Looking for ideal Coarse Animal Bristle Manufacturer & supplier ? We have a wide selection at great prices to help you get creative. 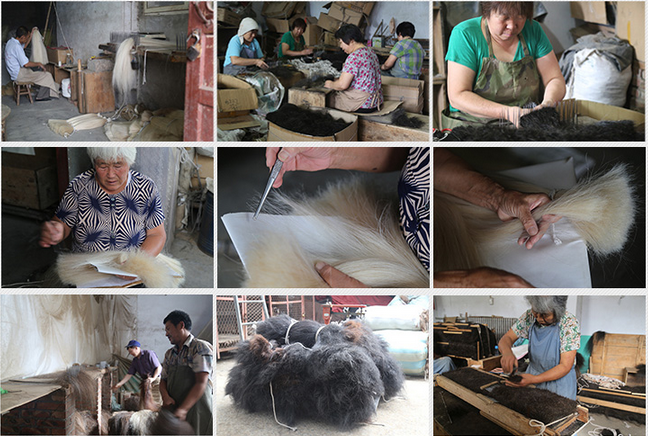 All the Coarse Animal Hair are quality guaranteed. 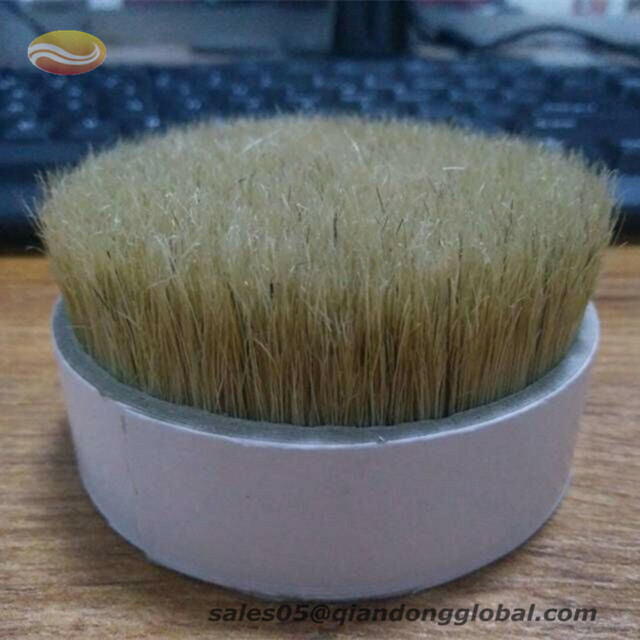 We are China Origin Factory of Animal Bristle for Brush Making. If you have any question, please feel free to contact us.